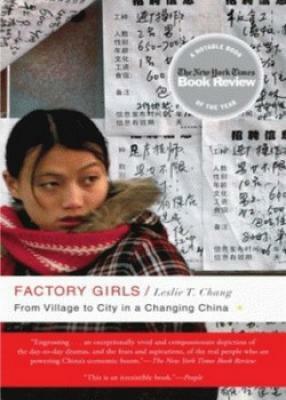 After living in China for a decade, Wall Street Journal reporter Leslie T. Change (who is Chinese; her father emigrated to Taiwan in 1948, when the revolution happened, and then from there came to the United States) decided that the whole idea of women (mostly) migrating from the villages in the country to work in factories in the cities was one worth pursuing. And writing a book about. It’s a fascinating, rambling book, weaving in and out of time (I never really got a sense of how many years she spent hanging out with and shadowing the women she chose to focus on), including her family’s history as well as the current socio-economic state of China. She tries to generalize the lives of the women in the factories, and to a great extent it works because she focuses in on several women telling their individual stories, and how their lives have changed — for the worse and for the better — because of their choice to migrate and work at a factory. It made the book more personable, focusing on the few, and less just dry history, making the book more interesting and easier to read. 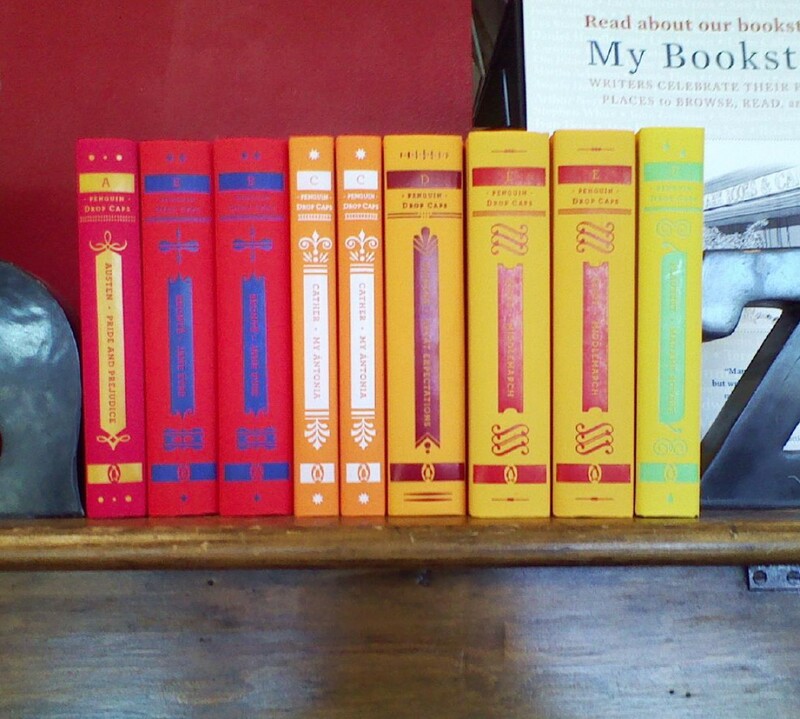 On top of all that, it’s accessible book, and a quick read (even at 400 pages). Good for all those interested in the plight of women around the world. Well, this is a good place to start, Alone.